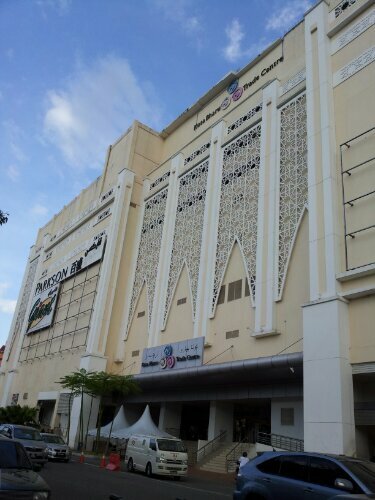 A visit to Kota Bharu on Friday Evening.. reveal that the kota bharu landscape had change a lot. some of the road being transformed to one way street. 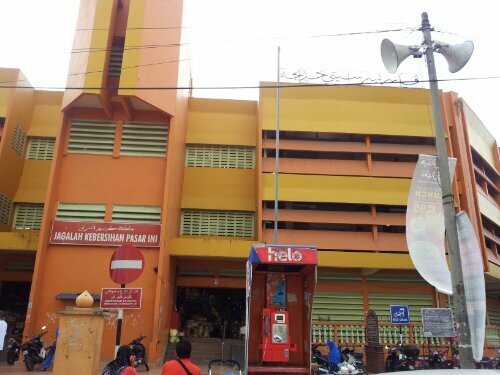 The shopping mall now having much more visitors.. the mosque are still full with jemaah whenever its prayer time..
hopefully, things will be better. ..